Interested in Writing for Teaching Young Children? Teaching Young Children (TYC), NAEYC’s award-winning magazine for classroom educators, highlights current thinking on best practices in early childhood education, innovations in the field, research and its implications, and interesting ideas for and from preschool teachers. Rooted in the latest and best research on early childhood education, TYC material is classroom ready. It’s full of practical ideas that you can adapt in your classroom today. Why is the publication targeted to the preschool age group? The largest group of NAEYC members works with preschoolers, so we created a magazine for these educators. The content comes from a number of sources including experts in the field, existing NAEYC resources, preschool teachers, the editors, and articles by teachers like you. For more information on how you can contribute to TYC, please visit https://www.naeyc.org/resources/pubs/tyc/writing. How is TYC different from Young Children? TYC is designed for readers who prefer shorter articles that present practical information in a direct and friendly writing style, with photographs and infographics used to share teaching ideas and strategies. Teachers can put many of the ideas they read about in TYC into practice right away. How frequently is TYC published? TYC is published five times per year (October/November, December/January, February/March, April/May, and August/September). How can I become a member of NAEYC? The National Association for the Education of Young Children supports preschool teachers on the job—today and in the future. More than half of NAEYC’s members are educators who work with preschool children. We value you and all you do for children and families. 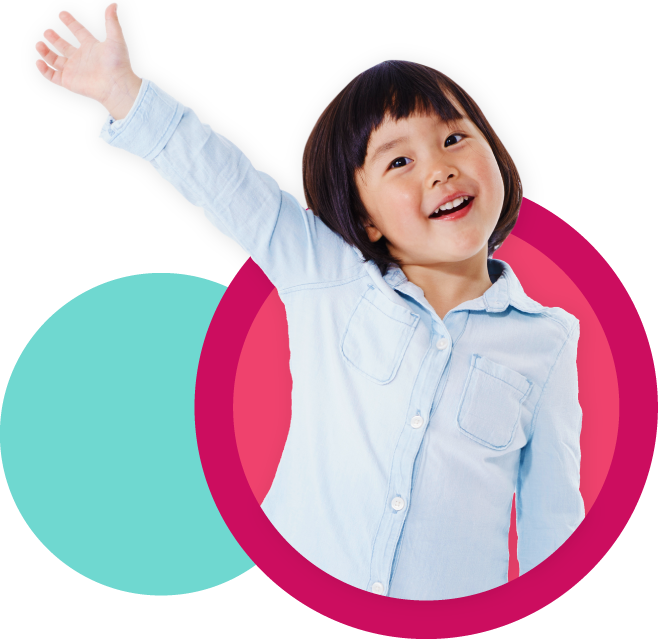 Find out more about joining NAEYC. How can I order TYC? Visit the Subscribe/Purchase page to become a subscriber. To order single issues, please visit NAEYC's Online Store. How do I advertise with TYC? What is the process for submitting a permissions and/or reprint request? Review the writing guidelines and submit a proposal: https://www.naeyc.org/resources/pubs/tyc/writing. Deb Curtis, cofounder of Harvest Resources and a teacher of children and adults in Seattle, Washington. Nadia Jaboneta, pedagogical leader and classroom teacher at Pacific Primary Preschool, in San Francisco, California. Matthew Lawrence, early childhood teacher at Epiphany Early Learning Preschool, in Seattle, Washington.